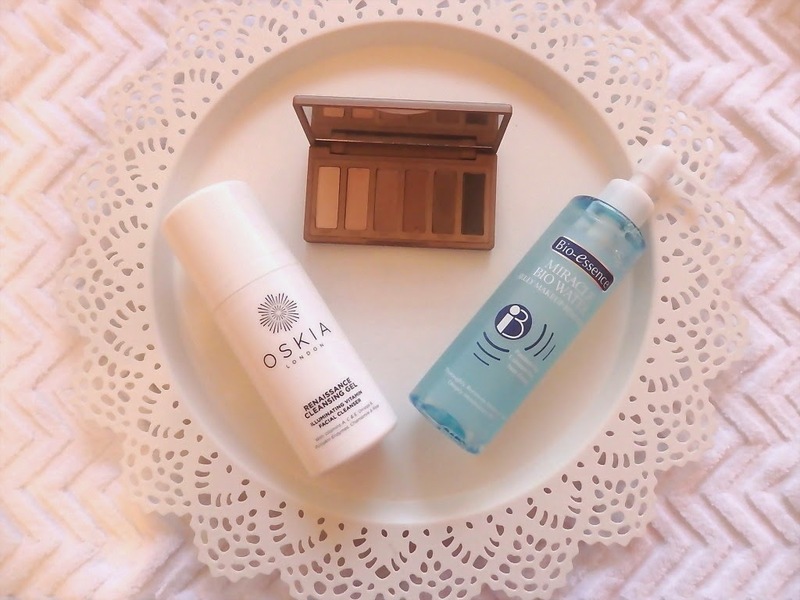 These three have been ruling my beauty world since recently discovering them. The Urban Decay Naked 2 Basics palette was something I had always been intrigued by being a matte eye shadow enthusiast. It is so easy to wear and I have been using nearly every single day since purchasing it around two weeks ago, the stand out shade is Frisk, a muted grey brown that instantly adds depth to my trade mark cat eye. The Oskia Renascence cleansing gel has blown up due to a rave review from VDM. I tried this last year and didn't get on with it, in hindsight (what a wonderful thing) I realise it wasn't the cleanser that was the issue just my fussy skin at the time, I bought this as I wanted a rinse off cleanser that I didn't have to use a cloth with as well as something that would work with my Magnitone. It is gorgeous, smells like turksih delight and comforts my skin - winner. Finally the Bio-Essence Jelly make up remover. I purchased this from Cult Beauty as my beloved Bosicia cleansing oil had finally died a tragic death so I was on the market for a rinse off make up remover. I love it, its refreshing jelly texture instantly rids your face of make up and grime leaving it prepped for a thorough cleanse - que Oskia. It smells really fresh and a little goes a long way, I have a feeling that the micellar waters are soon to be trumped by a new jelly remover that all will be copying. I absolutely love the Oskia product !